I’m usually not one for New Year’s resolutions, but at the start of 2018 I told myself I would try to finish one novel every week. I had a variety of reasons for making reading my New Year’s resolution, but mostly it came down to the fact that I’ve always loved reading, and that books, it turns out, are the perfect panacea for a lot of the anxieties caused by modern technology. Just this past week, I discovered an app called Libby that has helped make my New Year’s resolution more achievable. 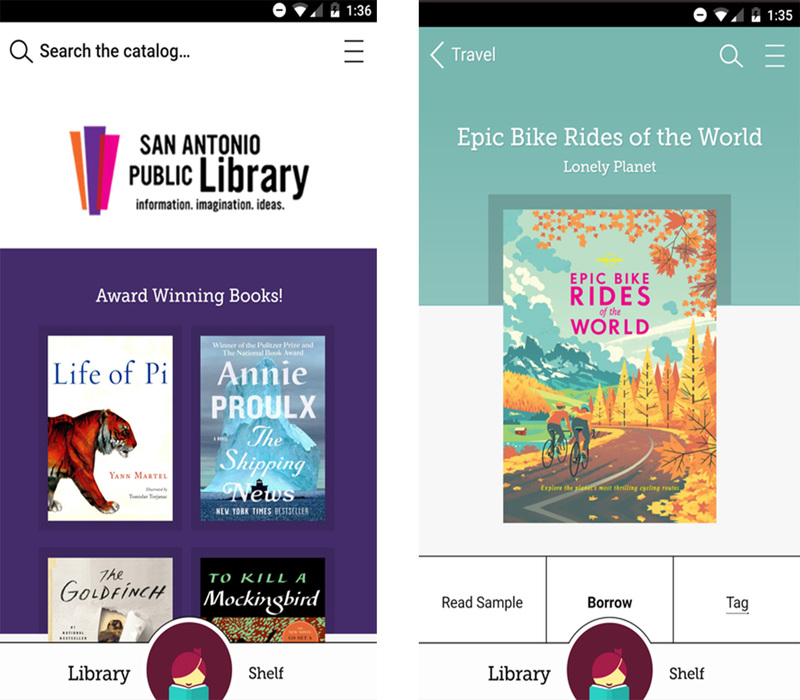 Available on Android and iOS, Libby allows you to borrow e-books and audiobooks from your local library. What’s more, it’s also an e-reader and audiobook player, all in one app. At the moment, Libby supports 80 percent of all public library systems across Canada, including the Toronto, Vancouver, Calgary, Edmonton, Winnipeg, Ottawa and Hamilton public libraries. Selection depends on the library system in question. In the case of the Toronto Public Library system, for instance, Libby users have access to more than 154,000 e-books and more than 21,000 audiobooks. The app is free to download and use, with no in-app ads. All you need to take advantage of Libby is a library card, which in the case of most public library systems in Canada, is free; there’s no need to create a separate app account. 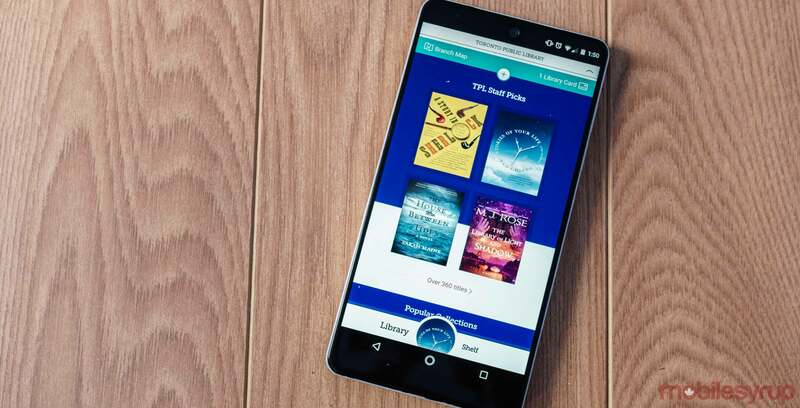 If an e-book or audiobook is currently unavailable (it may sound unintuitive, but just as with physical books, libraries have limited e-book and audiobook copies), Libby allows users to place a hold. Once it’s available the book is available, the app sends a notification to the user to let them know that they can start reading their newest book. Users can also read or hear a sample of any book they’re interested in, so you never have to borrow something unless you’re absolutely interested in it. It’s even possible to download both e-books and audiobooks to your mobile device’s internal storage, making Libby the perfect companion for underground commutes on the TTC or SkyTrain. For those with multiple devices, Libby syncs your reading progress across each one, and if for some reason you also have multiple library cards from different public library systems (you badass), you can also add more than one card to the app. Best of all, all of the app’s functionality is tied together by an interface that is fast, easy on the eyes and intuitive. In the short time I’ve had Libby, it has quickly become one of my favourite smartphone apps to date. Download Libby from the iOS App Store or Google Play Store.